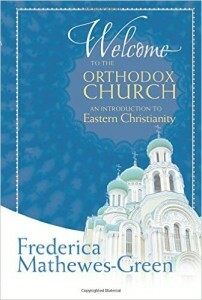 Join Frederica Mathewes-Green on a journey into the Eastern Orthodox Church. Learn about Orthodox teachings and dogma, Orthodox architecture and terminology, Orthodox Christian interior life and prayer, and what it means to live an Orthodox life. Why So Many Different Orthodox Churches? Why Aren’t There Pews in Many Orthodox Churches?